Barrel Aged Dubbel - Bronze Medal Winner! 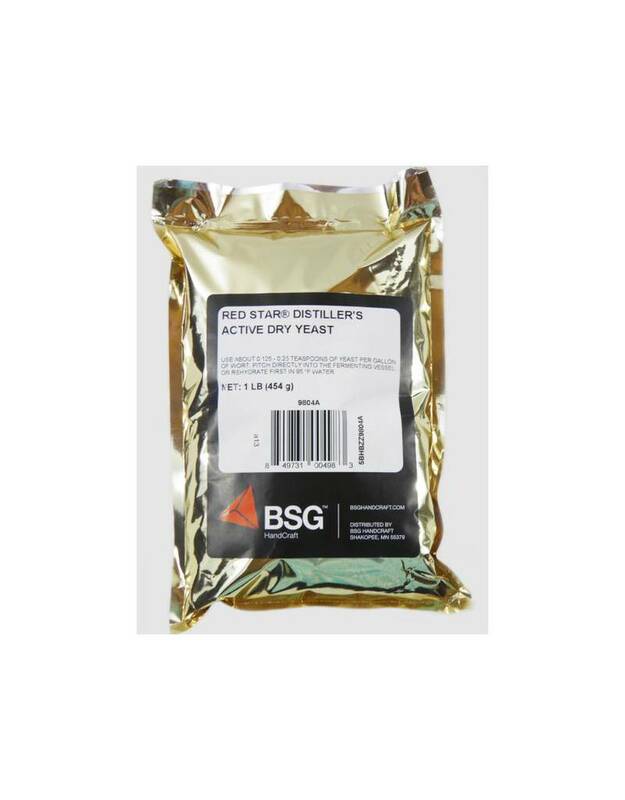 A specially selected strain of Saccharomyces Cerevisae designed for distiller's use in grain mash fermentations for ethanol. 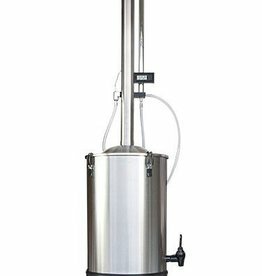 DADY will produce maximum alcohol yields under controlled temperatures (less than 90 °F, 32 °C). It has been the choice of many producers in North America for over 20 years. It has been used for the manufacture of light spirit and Whiskeys. 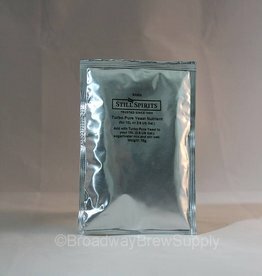 It is also used on corn mash and syrup fermentations. 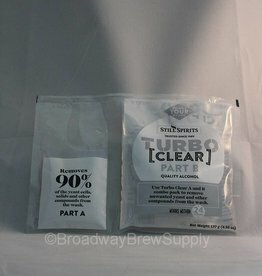 Transform your alcohol quality! 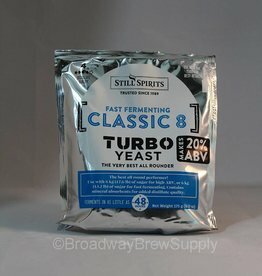 Turbo Clear is added directly into your turbo wash and within 24 hours removes over 95% of the yeast cells, solids and other compounds from the wash.
A specialist active dried whiskey distiller's yeast of saccharomyces cerevisiae, used widely in commercial whiskey. 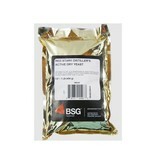 Classic is the best all rounder Turbo Yeast, performing excellently under most conditions. 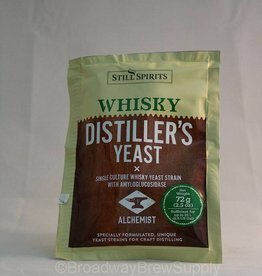 Add with Triple Distilled Yeast. Add directly to sugar/water mixture and stir well. 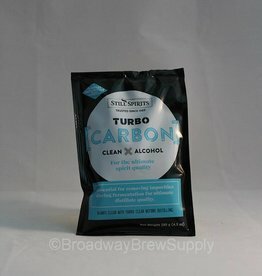 Turbo Carbon’s unique activated internal pore structure removes impurities that are not taken out by post distillation filtration.